New York: Amid wild rumours in Russia that a NASA astronaut deliberately drilled a hole in a Russian spacecraft docked to the International Space Station, the space agencies of the two countries released a joint statement Thursday saying a leak last month was being investigated and that they would refrain from further comment. The leak, which was less than 2.5 millimetres wide, was first detected on August 29. It posed no immediate threat to the crew aboard the station, and Russian astronauts quickly patched with tape by Russian astronauts. 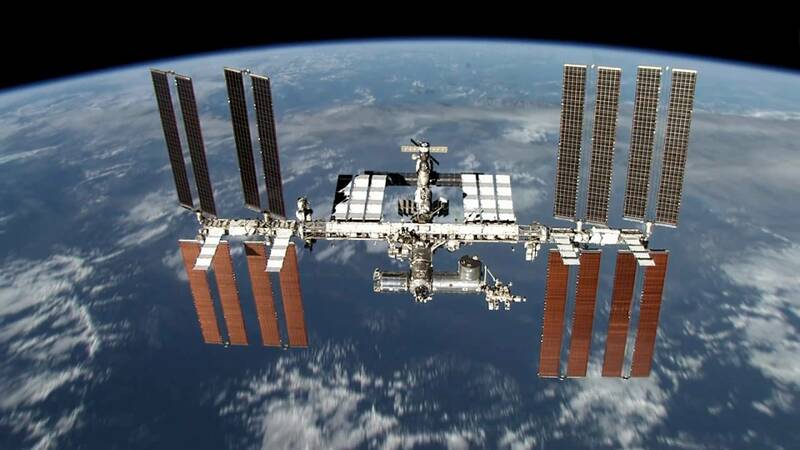 But the stories in Russian news media and statements by Dmitry Rogozin, general director of the space agency Roscomos, seemed to suggest a need to reaffirm cooperation between Earth’s most active space-faring powers, who jointly manage the orbiting station. Initially, officials suggested that a micrometeorite had pierced the spacecraft. But last week, Rogozin raised the possibility of sabotage. The statement said that Jim Bridenstine, the NASA administrator, and Rogozin had spoken, by telephone, to discuss the space station leak. It was the first time the two had spoken since Bridenstine’s confirmation in April, which faced a lengthy delay in the Senate.